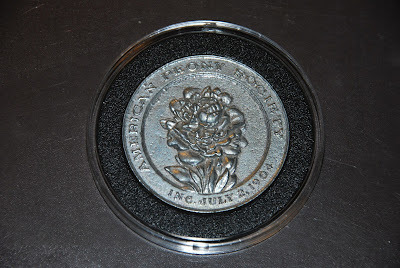 I finally got a protective case a couple of weeks ago for the American Peony Society Silver Medal I found on Etsy. Wow, what a great find! It looks really nice in its case. I'm planning to bring it to the 2013 American Peony Society convention with me this year. 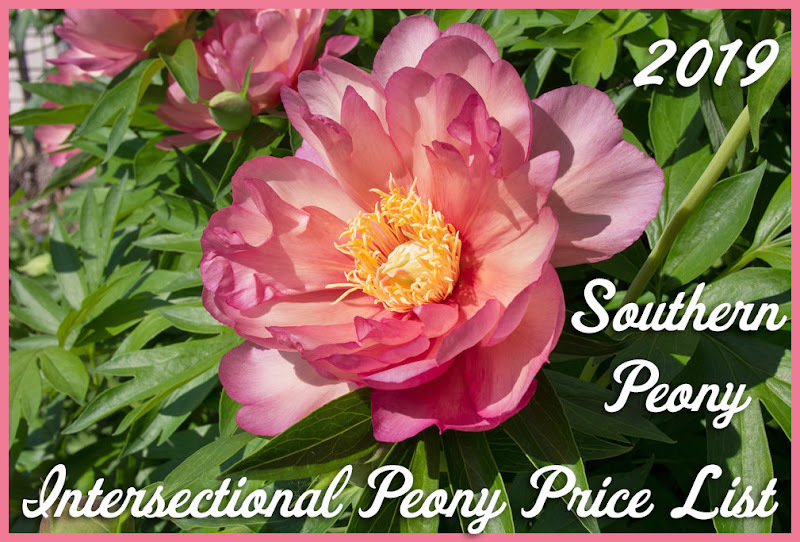 So if you'd like to see it, and also be in the company of lots of other peony enthusiasts, please come join us at the 2013 American Peony Society Convention at Longwood Gardens in Kennett Square, PA in this year. 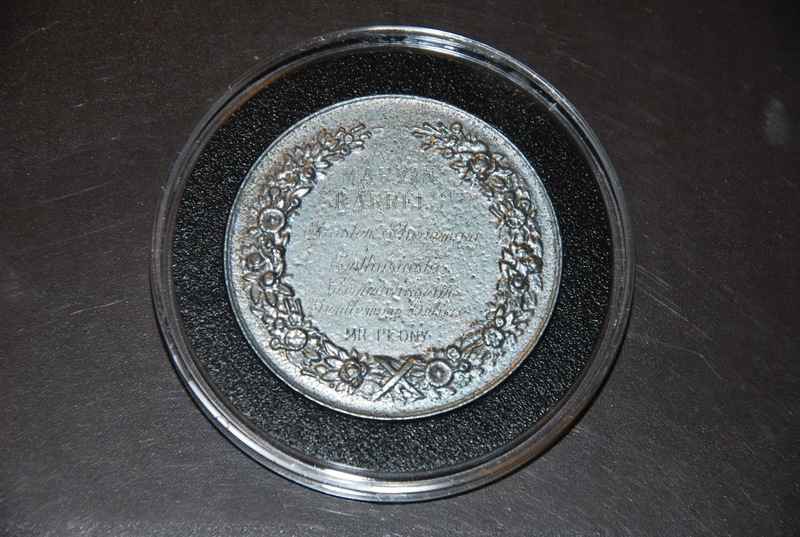 This particular APS Medal was issued to Marvin Karrels in 1975. 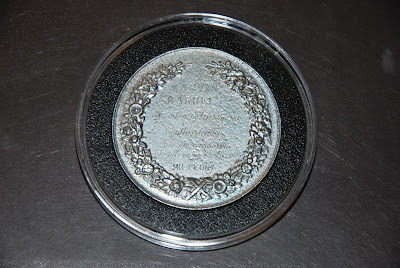 This medal is older than me! :-) It would be nice to earn one of these one day. It might be kind of funny to be a Mr. Peony, though. 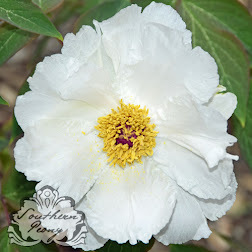 I wonder if they've ever issued a Mrs. Peony! LOL!